Angels – Responsive & Clean Design Creative Portfolio Website Template. This Template Developed by Jewel Theme. It is a Fully Responsive Template build with Bootstrap Framework. It follows the latest trends of Web Design and offers a creative way to present your content. 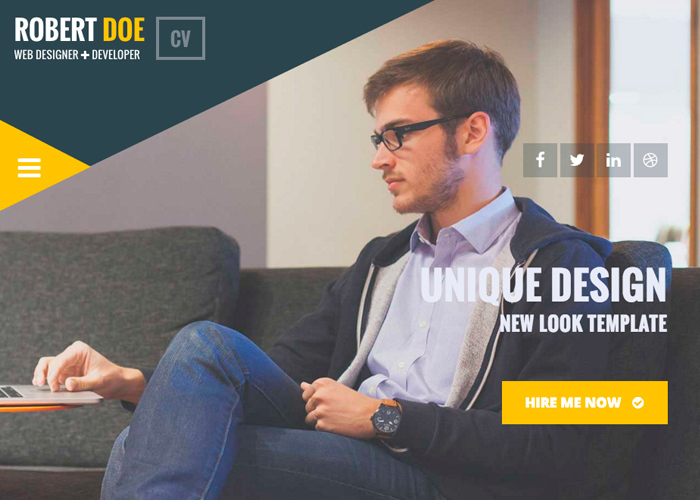 ANGELS Template is suitable for vCard, agency, freelancer, Personal Portfolio, Team, Resume Websites.